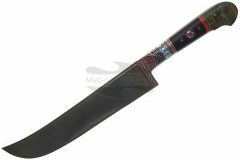 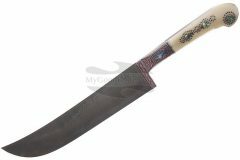 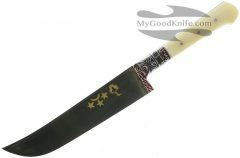 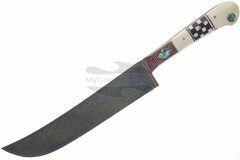 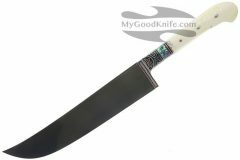 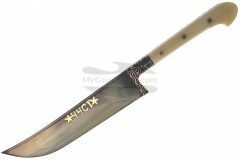 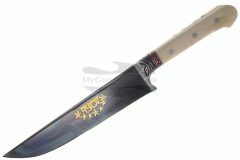 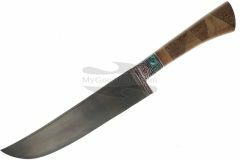 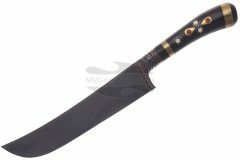 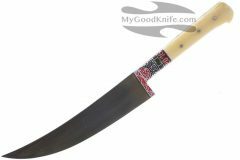 Pchak is an asian knife for the meat dishes, BBQ. 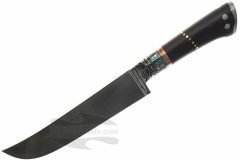 All knives are made by hand. 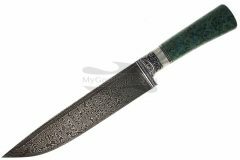 Due to the fact that all knives are handcrafted, sizes and colors may be slightly different from declared. 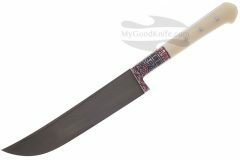 Comes in a disposable sheath. 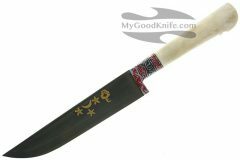 Buy uzbek pchaks at low price!